Nutopia : Panda success for One Strange Rock! Panda success for One Strange Rock! 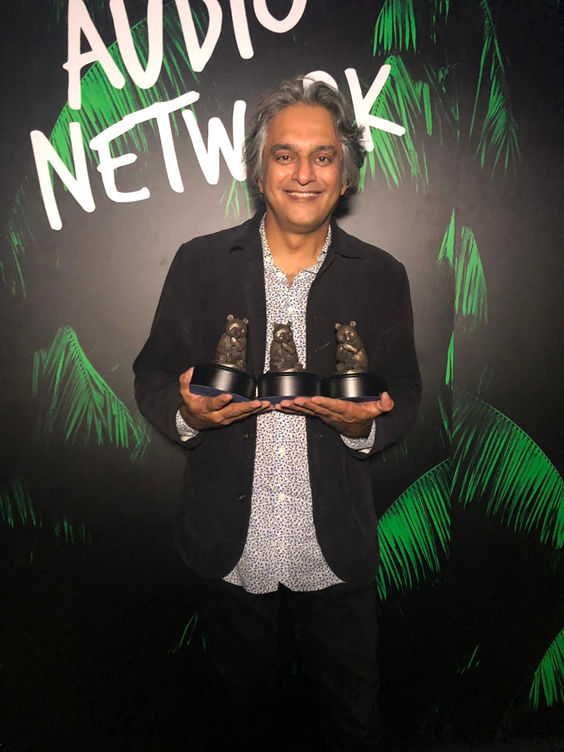 The OSR team had a fantastic night at the Wildscreen Panda Awards in Bristol, where the series walked away with 3 little pandas! One Strange Rock ep 1 'Gasp' won for Editing (Doug Moxon & Brian Hovmand) and Music (Dan Pemberton), and ep 10 'Home' won for Innovation (Alice Jones). Huge congratulations to the whole team!